Hi everyone! I'm super excited to be a part of TNTN's Friday feature! So let's get down to business. 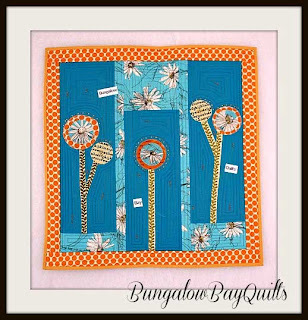 My name is Karen Black and my alter ego blog name is Bungalow Bay Quilts.You can usually find me here at www.bungalowbayquilts.com Hubby and I, along with 3 dogs and a cat, live in a small village in a part of Ontario called the Lanark Highlands, known locally as "God's Country". We moved here just over 3 years ago and bought a stone house that was built in 1850. It's our biggest WIP! I'm retired (hubby's not) so it's up to me to take our dogs for their daily hike in the woods. It's a tough job, but somebody has to do it! After I get them tired out, it's time to head up to my sewing room and get to work. My main passion right now is Modern Quilting and my work is heavily influenced by modern Japanese quilt design. I love the Japanese way of combining prints, their use of text prints and the intricacy of their patchwork designs. I'm using that influence as a springboard to develop my own personal design aesthetic. 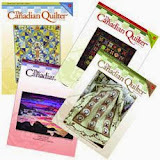 I'm a self taught quilter, although I started sewing my own clothes at the age of 10. 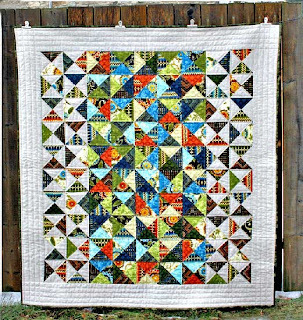 So I had a very strong sewing background when I made my first quilt back in the early 70's just prior to the birth of my first child. Over the intervening years, I've drifted in and out of the quilt world, but have always pursued a textile craft of one kind or another. Knitting, needlepoint, cross stitch, fabric dyeing,screen printing, batik, marbling, dressmaking, macrame, even dabbling in jewelry making and bookbinding...no idle hands here! In fact, the only craft I never really took to was pottery. Too dirty for this child! 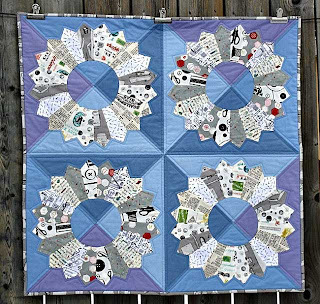 But the wheel of my life has turned again to quiltmaking as my primary form of self expression. I think that the big difference this time around is that writing about and photographing my work for my blog posts has become a form of self expression as well. The two go hand in hand, each one informing and nurturing the other! In fact, starting and growing my blog has been one of my biggest accomplishments this past year. It's been a real learning experience (yep, self taught here too!) as well as a very satisfying creative endeavour. It's been the vehicle which has opened the door to making friends from all over the world. 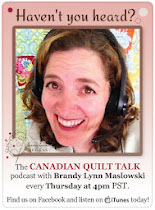 I'm always humbled and amazed by the kind words of people I may never meet in person, but with whom I am united by the mutual love of the craft of quiltmaking. 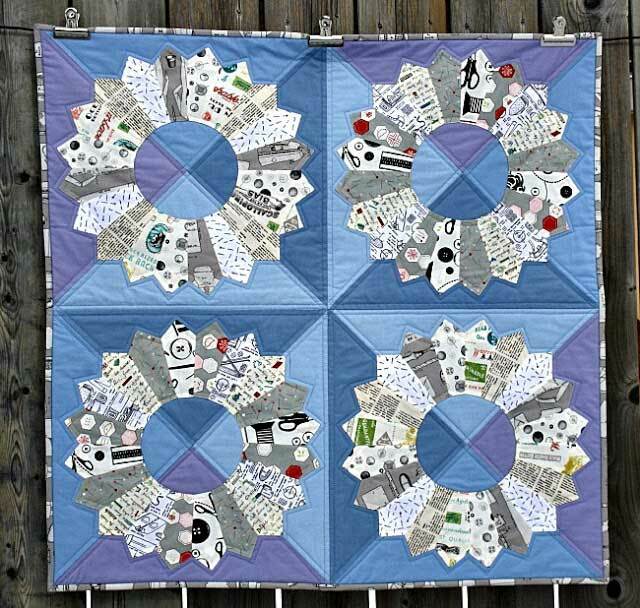 I've also recently discovered the world of online quilt swaps and have become totally smitten with them. I find them a fun way to stretch my creative wings , as each one will have it's own theme and/or specifications. It's so much fun to make a special something for a swap partner, and then to receive something wonderful in return! My short list of future goals includes growing my blog readership and selling my work through my Etsy store. 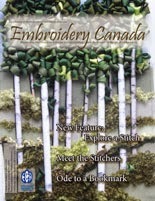 I would love to have a design published in a quilt magazine. Note to self: prepare submissions! 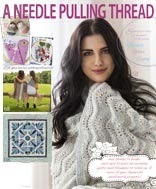 I also want to try my hand at designing patterns for paper piecing. And teach myself to free motion quilt. 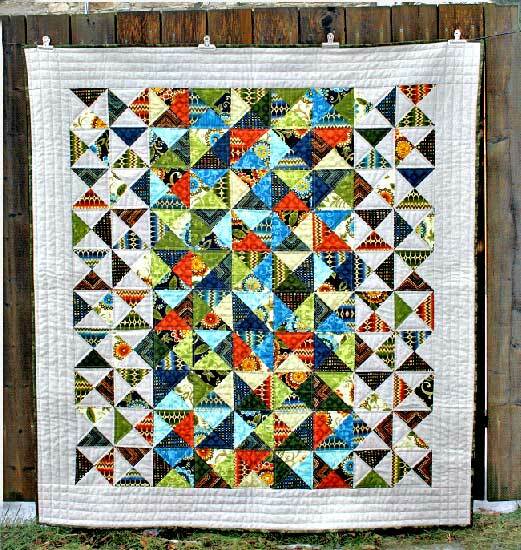 My biggest dream for myself isn't actually quilt related per se. In a couple of years I'll be celebrating a very significant birthday and, to celebrate it in style, I plan to do a bicycle tour of the Netherlands, solo! It's something I've had on my bucket list for awhile now, and let's just say, I'm not getting any younger! 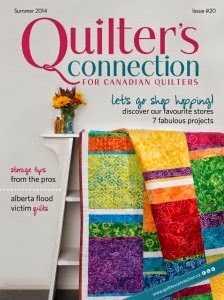 And, I hear that there's a very active Dutch Modern Quilting community. This could be very interesting! Thank you for letting us get to know you better and have fun with the swaps. It sounds like you keep yourself busy and your solo bicycle tour sounds very interesting. so nice to get to know you! Good luck with all your plans - hope they are all successful, and that your bike trip will be amazing! Thanks for sharing your life ... I, too, am a self-taught blogger and have enjoyed meeting new folk ! Your bicycle trip will certainly make for some great blogging ! Great stuff! Blogging does combine writing, photography and growth amazingly well. Glad to get to know you!